Held every Thursday, 4-6pm June-Mid-October on The Historic Roosevelt Event Center grounds (1010 State St. Belle Fourche). Buy local food, meet the producers, build a community! 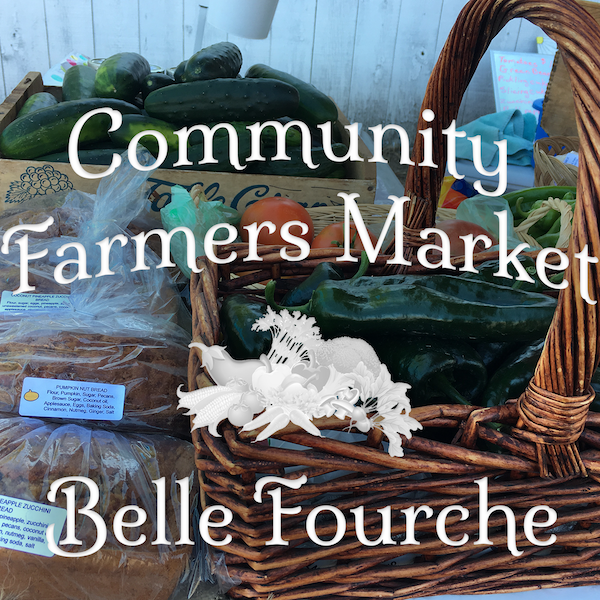 We believe in bringing fresh, locally produced goods to the Belle Fourche community and supporting the incredibly talented independent farmers, bakers, and crafters in our area. Visit the Farmers Market Facebook Page!